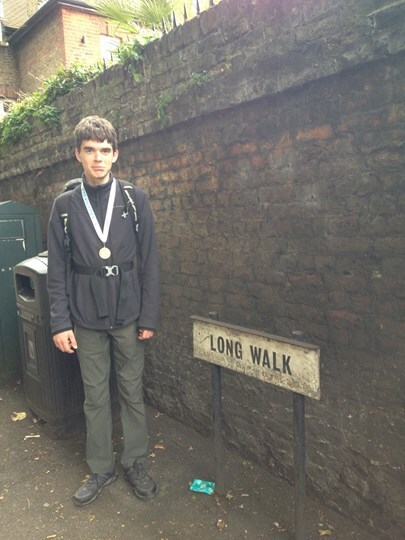 Our Young Ambassador, Tom, is walking a marathon for No5! 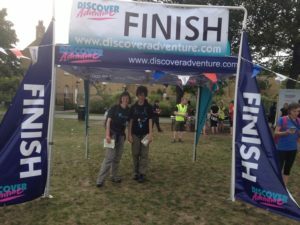 Our fantastic Young Ambassador, Tom, and his Mum, Anne, are taking part in the Discover Adventure London Marathon Walk on Saturday 22nd September in aid of No5! They will be walking 26 miles around London, taking in some of the capital’s iconic sights and less-visited corners as they raise money. This is the third year that they have taken part in the event, and we want to wish them both the best of luck! 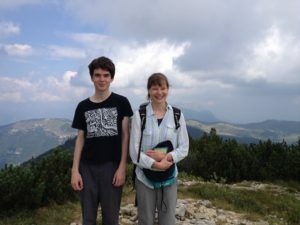 To sponsor Tom and Anne, go to their JustGiving page!